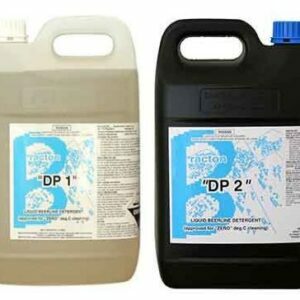 has been formulating and manufacturing quality specialist hotel chemicals for over 40 years. 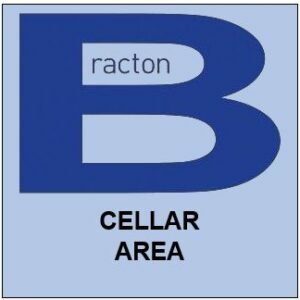 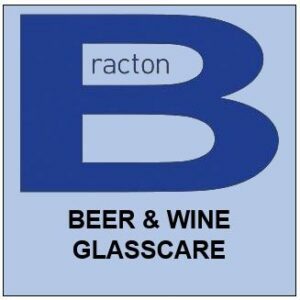 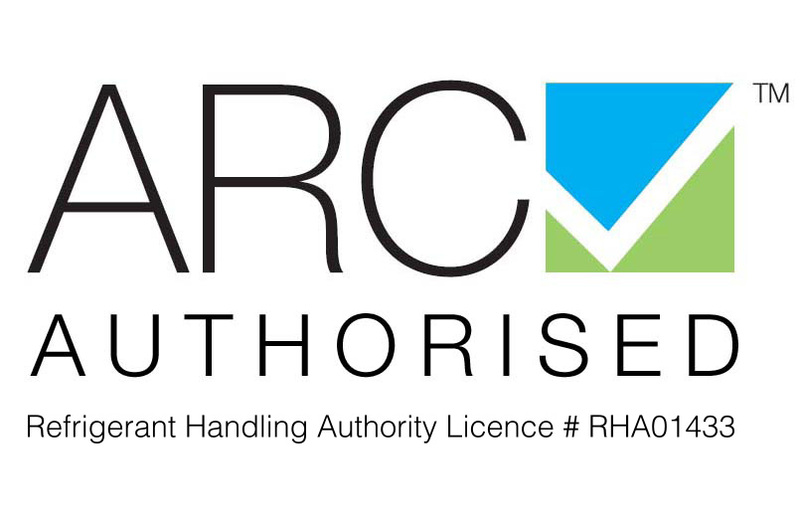 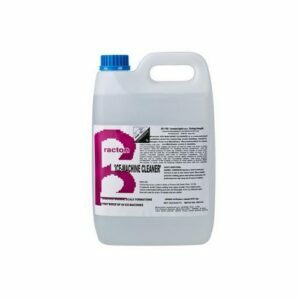 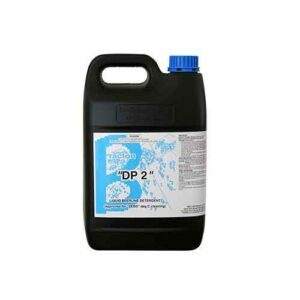 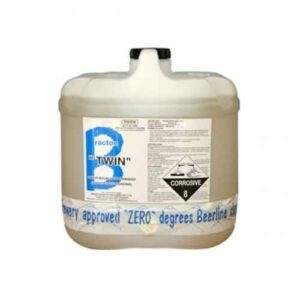 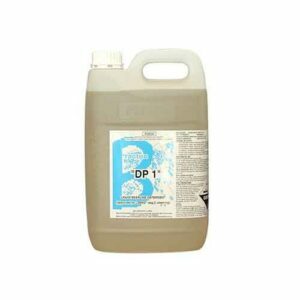 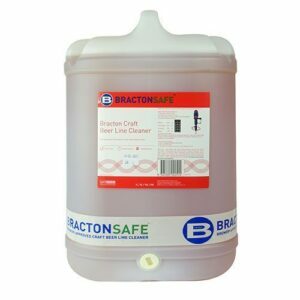 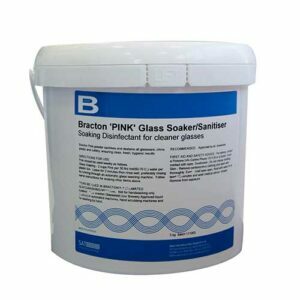 Bracton chemical products include high performance beer line cleaners, glass wash detergents and associated bar and cellar products which are used by the majority of Australian licensed venues. 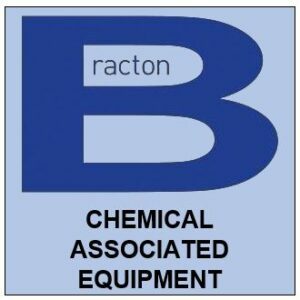 For BRACTON CHEMICALS shipping to all other areas outside Sydney Metro, please use ADD TO QUOTE so we can provide a Shipping Quote for your order. 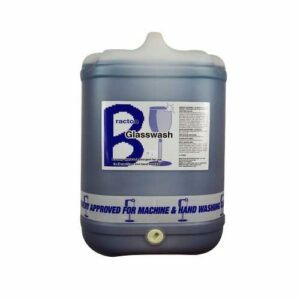 For ICE MACHINES please use ADD TO QUOTE so we can provide a Shipping Quote for your order.